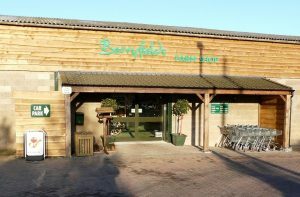 Punjaban will be sampling their range at Berryfields Farm Shop this Saturday 27th August! 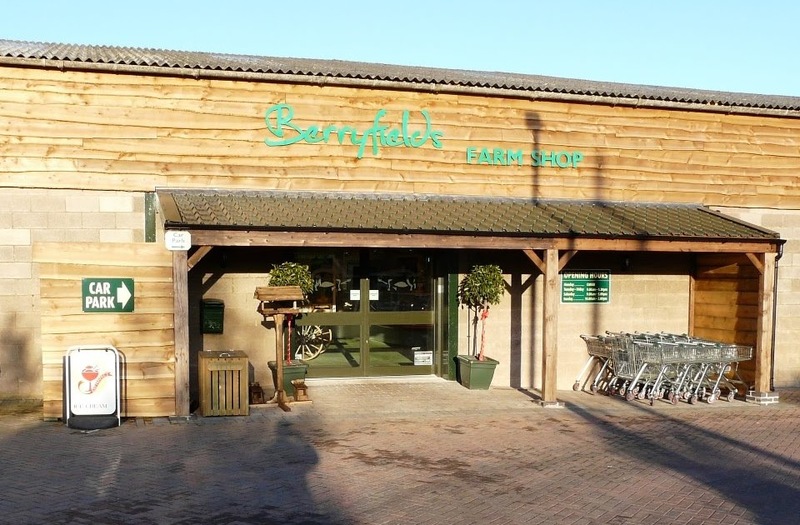 Berryfields Farm Shop offer a wide variety of locally sourced and specialized food produce. All the meat in our butchers counter is from local farms so quality is guaranteed. They have everything you need for your food shop and a delightful Coffee shop to relax and unwind in. Why not come along and see for yourself and have some lovely tasters of our Punjaban range!